The Moto Z2 Force was probably the most overlooked high-end smartphone from a household brand in 2017, launching with excessively thick screen bezels and an overall outdated design, as well as no headphone jack, a tiny battery, and an unreasonable price tag. But as it got older, the modular 5.5-incher caught the attention of bargain hunters more and more often, repeatedly scoring massive discounts in both carrier-locked and unlocked variants. The latest deal brought the price of the Moto Z2 Force Edition all the way down from $720 to $299 over at its manufacturer’s official US e-store, but believe it or not, you can already save more without making any compromises. A Moto Z2 Force version designed specifically for AT&T use costs $229 at the time of this writing in a “limited quantity” on eBay after a huge total markdown of $491, or 68 percent off the handset’s regular price. Not only are the items on special offer sold “brand-new, unused, unopened” in their “original packaging”, but they’re also backed by standard 1-year manufacturer warranties, which is highly unusual for this type of killer eBay bargains. 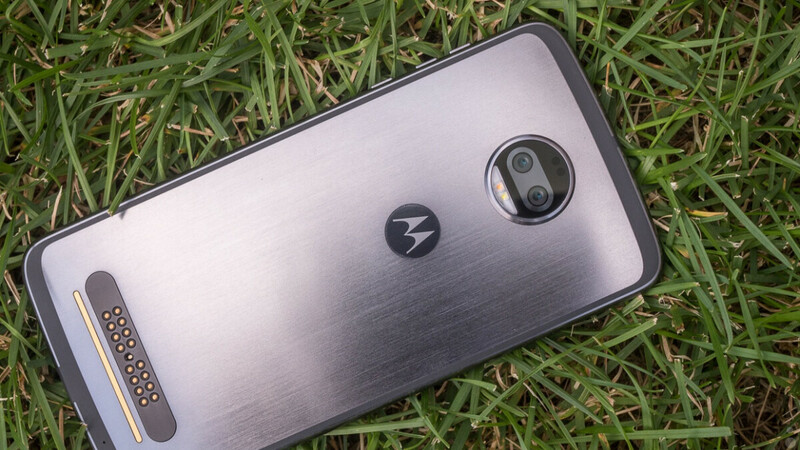 That’s because Motorola itself is selling the Z2 Force at a new all-time low price of 229 bucks in “Super Black”, with free nationwide standard shipping and free 30-day returns. No need to worry about the credentials of this particular eBay seller, and no reason to doubt the condition and quality of the heavily discounted device. For all its flaws, the Moto Z2 Force certainly offers plenty of bang for your buck right now, including a Snapdragon 835 processor, “shatterproof” 2560 x 1440 Super AMOLED display, 4GB RAM, 64GB internal storage, dual 12MP rear-facing cameras, and blazing fast “TurboPower” charging capabilities for that modest 2,730 mAh cell. This bad boy is also crazy thin, at 6.1 mm, and remarkably lightweight. Moto Mods are obviously sold separately. Man I wish I could get this deal. My opinion : A great deal ! !